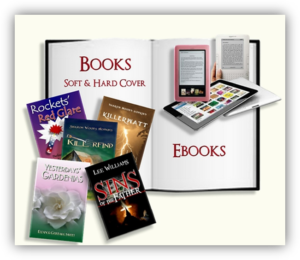 I design, format, and otherwise prepare print books and ebooks for online, print-on-demand (POD) and ebook independent publishing. I work with Ingram Spark, Kindle Direct Publishing (previously Create Space), Lightning Source, Nook Press, Ingram Spark, Lulu, and Smashwords. I'm familiar with other POD sites, such as Book Baby. My book covers and interior layouts are custom-designed according to author vision, book content, and my design aesthetic—with the goal of creating a professionally executed final product. A book cover must be unique, eye-catching, intriguing, and compelling with attention-grabbing elements. A book interior must be professionally formatted with appealing, consistent, fluid, and easy-on-the-eyes content. I assist my author and publisher clients with procuring ISBNs (International Standard Book Numbers) and LCCNs (Library of Congress Control numbers), managing online POD and ebook accounts, uploading files for publication, and obtaining printed proofs. Communicating with clients is a priority. My clients have my phone number and email address for talking, texting, and sending emails. 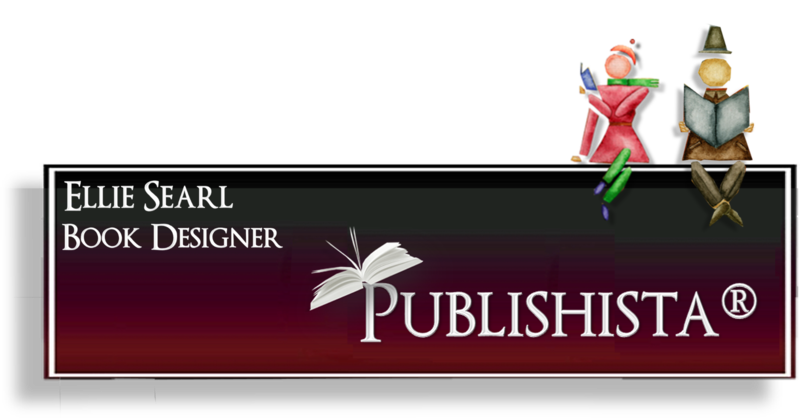 Click here to see my book design process . . .